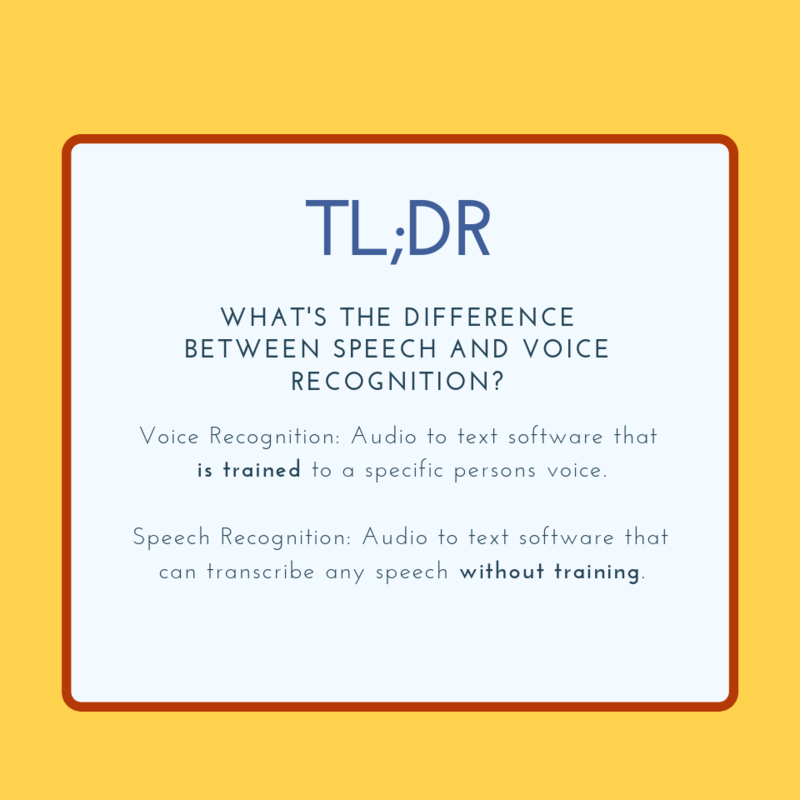 Voice recognition software is able to identify one specific voice with training. The training process usually entails the user going through a variety of phrases, for example, "I went to the store to pick up apples, oranges and bananas". The software uses these phrases to recognize the speaker, their inflections, and tone of voice. This process is what most digital assistants and voice to text apps use. We’ve all seen or experienced firsthand the usually funny, albeit frustrating, voice to text features and functions on our phones. While not all voice recognition systems are the same, there is still a ways to go before you don’t have to worry about calling your ex. “Tom” when you meant to call “Mom”. If the shadow speaker is sick, or their voice changes, the accuracy falls dramatically. If the shadow speaker is not able to keep up with the live audio feed or can’t understand what is being said, the audio isn’t captioned. Only one speaker should speak at a time. There should be minimal background noise. A high quality microphone is needed. There is loud background noise. The speaker is mumbling or covering their mouth. 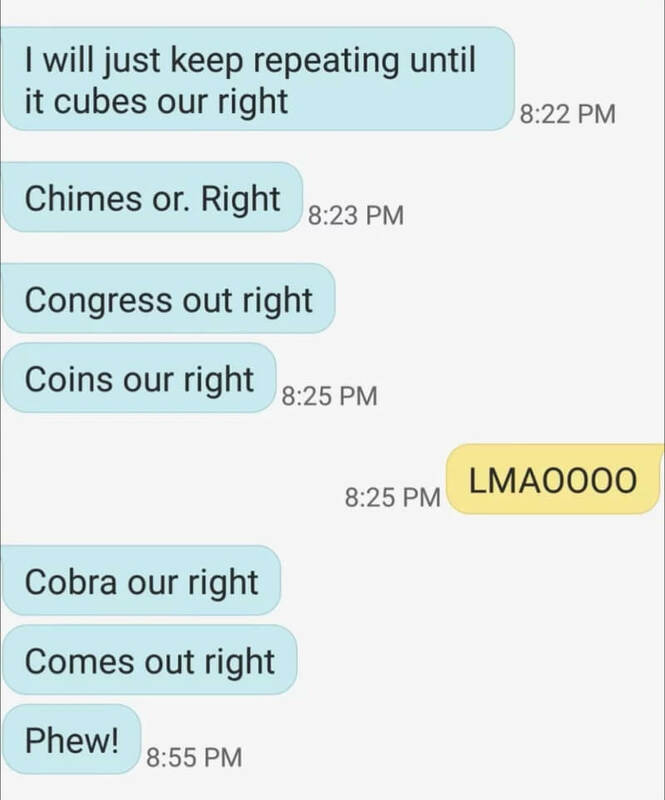 There is more than one speaker at a time. 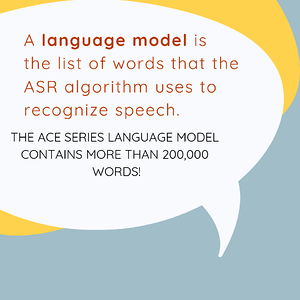 While ASR might not be 100% perfect, it allows the use of speech recognition technology without the user spending time training the software. There are ways of improving the accuracy of ASR. For example, with customization the ACE series can automatically identify individual speakers such as anchors and reporters with a speaker ID. Link Electronics can also create a custom language model to more accurately caption specific words, phrases, names of places, or people, that are unique to your locale. 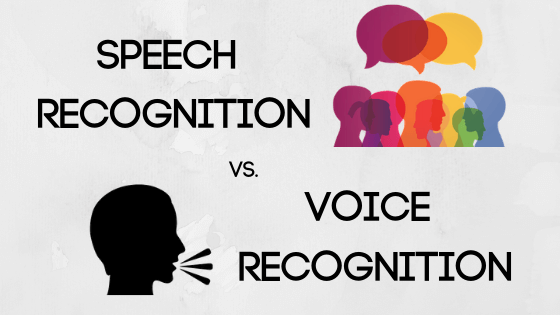 Voice recognition and speech recognition are making their mark in our technology driven world. According to Gartner, 75% of households in the US will have smart speakers by 2020. That’s an estimated 68% increase since 2017. The market for this industry is estimated to reach nearly $32 Billion by 2025. And it isn’t just in smart speakers or phones that this technology is used. Audio to text software is growing in the healthcare industry, educational facilities, the financial industry, the government, and in television broadcast among many others. The potential for this technology is exciting, and it is allowing accessibility to those who don’t have what so many of us take for granted, the ability to hear and/or see. It can be as simple as being able to understand what is going on in your favorite TV show, to being able to access and understand the emergency weather reports for the storm heading your way. It may not seem like much to some, but speech and voice recognition has and will continue to be an integral part of our future.